Godrej is using Smore newsletters to spread the word online. Godrej Summit welcomes you to eleven elegantly designed high rise towers with luxurious 3/4 bedroom residences and penthouses. Lose yourself in acres of open spaces and landscaped gardens that cover 80% of the property, offering you complete relaxation. If you want to sweat it out instead, hit the state of the art gym, play a game of tennis or splash around in the sparkling swimming pool. 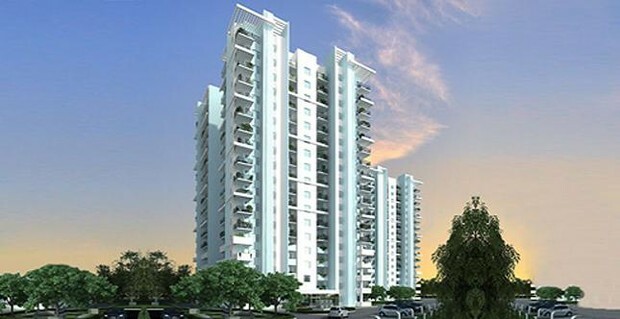 Just a short walk away from Dwarka Expressway, Godrej Summit has everything that you and your family will ever need. 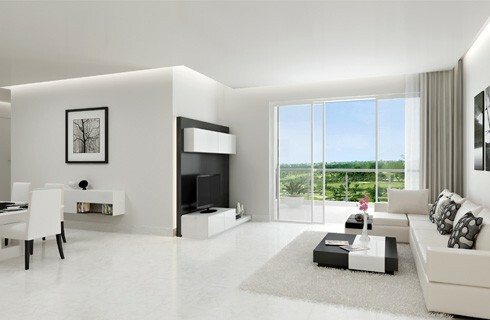 "COME HOME TO GODREJ SUMMIT AND TAKE YOUR LIFE TO THE NEXT LEVEL"